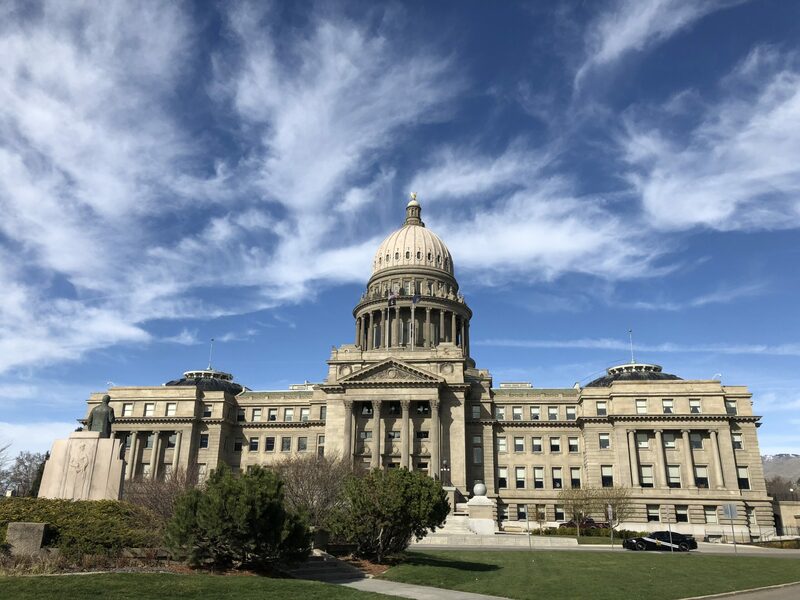 As the Idaho Legislature wrapped up its business Wednesday, Republican state lawmakers pointed to tax cuts, new investments in education, and fiscally responsible leadership that led to healthy emergency reserves and a strong economy as major accomplishments for this year. The tax cut, already signed into law by Gov. Butch Otter, reduced individual and corporate income tax rates from 7.4 percent to 6.925 percent. It also increased the state child tax credit to $205 per child. Republicans have been wanting to get income tax rates below 7 percent for some time, in order to reduce the burden on taxpayers and to make Idaho more business-friendly and competitive with other states. Idaho conforms its income tax code to the federal tax code. Due to significant changes at the federal level as a result of the national Republican tax cut, Idaho taxpayers would have paid an additional $97.4 million in taxes. Additionally, due to the strong economy state tax receipts are $131.4 million higher than expected so far this fiscal year, so Republican lawmakers wanted to return money to the taxpayers. The net amount of this year’s state tax cut was $129.5 million. On education, Republicans continued to make substantial investments in Idaho’s public schools. The schools budget had a $100 million, 5.9 percent increase, which went to ongoing teacher pay raises, classroom technology and K-3 literacy among other items. Last year Idaho ranked sixth highest in the nation for its annual percentage increase in K-12 expenditures, and 16th in the nation for K-12 expenditures as a percentage of total expenditures, according to the National Association of State Budget Officers. As noted above, Idaho’s economy remains strong. The state unemployment rate is holding steady at three percent, and in the month of February alone tax receipts going to the state’s General Fund were 33.6 percent – $44.3 million – above expectations. New economic numbers released from the U.S. Bureau of Economic Analysis last week put Idaho first in the nation for earnings growth and a close second for personal income growth. Republican legislators said calls from some Democrats to minimize the tax cut for Idahoans and increase government spending wouldn’t have been fiscally responsible. 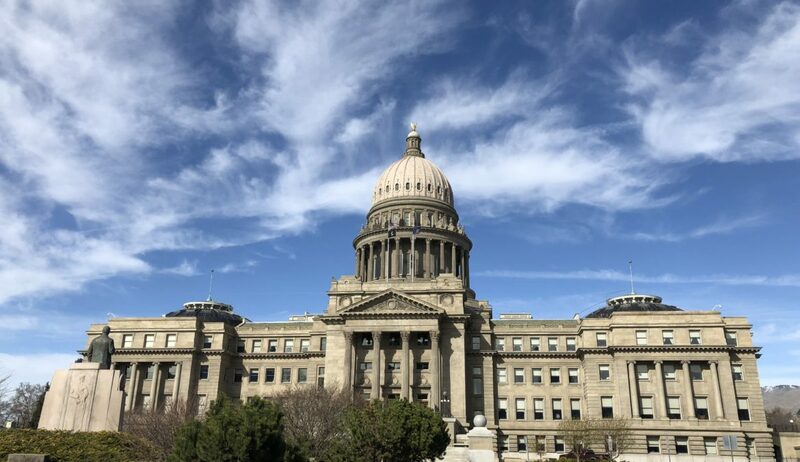 They said Idaho has a strong economy and is the fastest-growing state in the nation because of state leadership’s focus on keeping taxes lower and government spending at reasonable levels. Friday, Oct. 26 at 5PM is the Deadline to Request an Absentee Ballot!